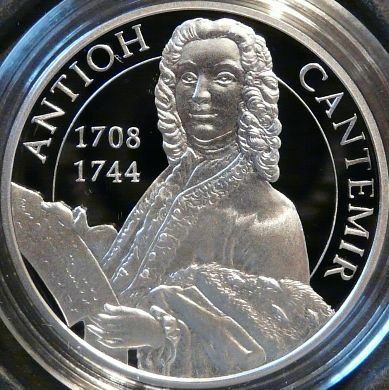 Antioh Cantemir was the son of Moldavian scholar and prince Dimitrie Cantemir and lady Casandra. He was born in 1708 at Constantinople and died in 1744, at Paris. 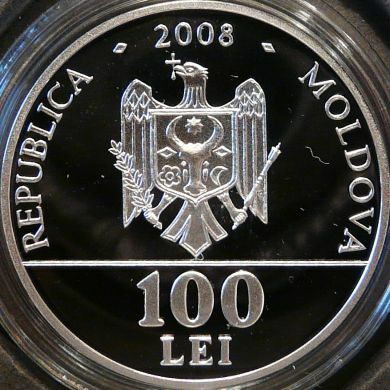 His uncle Antioh Cantemir ruled Moldavia twice. He was a satiric poet - he wrote in Russian, being considered the first modern Russian writer - and a remarkable diplomat of the Russian Empire which he represented at London and Paris. He held the Russian title of knyaz (prince), just as his father Dimitrie.